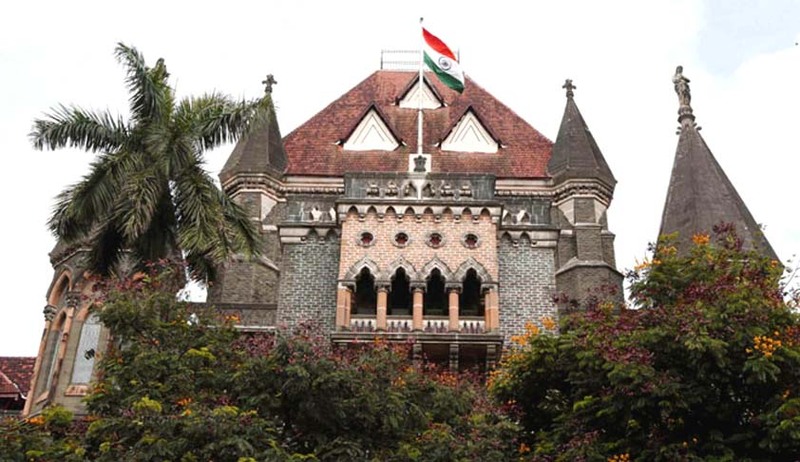 Bombay High Court refused to grant relief to a MSEDCL (Maharashtra State Electricity Distribution Company Ltd) employee who was charged with accepting a bribe of Rs.5000 in 2007. The concerned employee was a Junior Engineer with MSEDCL, he sought directions from the court to his employers to pay a sum of Rs.20 lakhs (approx.) towards his salary and other allowances from December 2008 to February 2012.